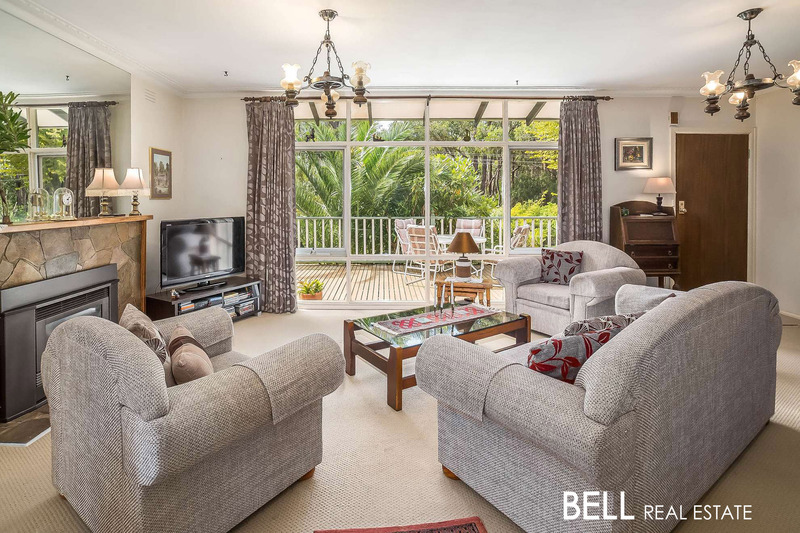 Situated among stunning, leafy and peaceful surroundings, lies this character filled 3 bedroom, 1 bathroom original family home with the added bonus of a separate 2 bedroom, 1 bathroom cottage all on the 1 title. 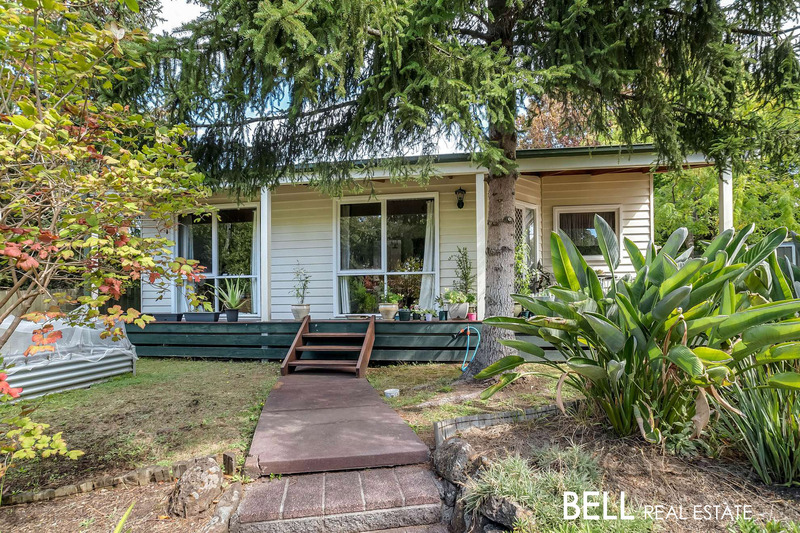 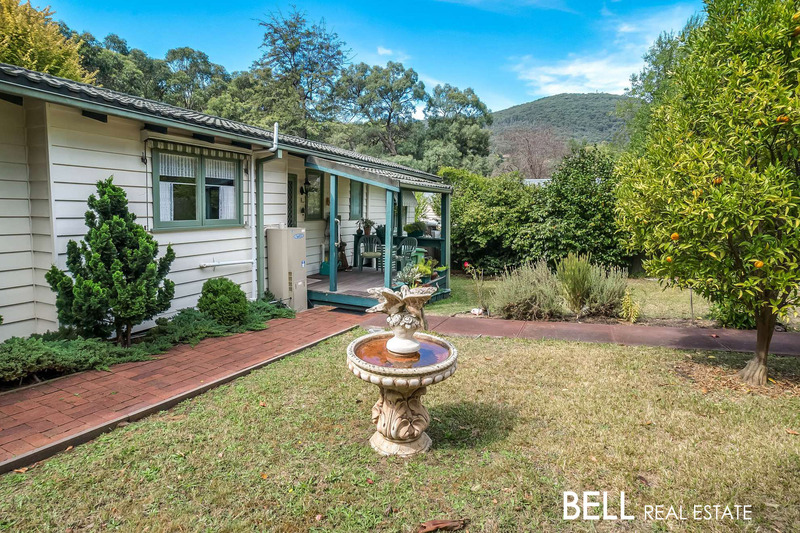 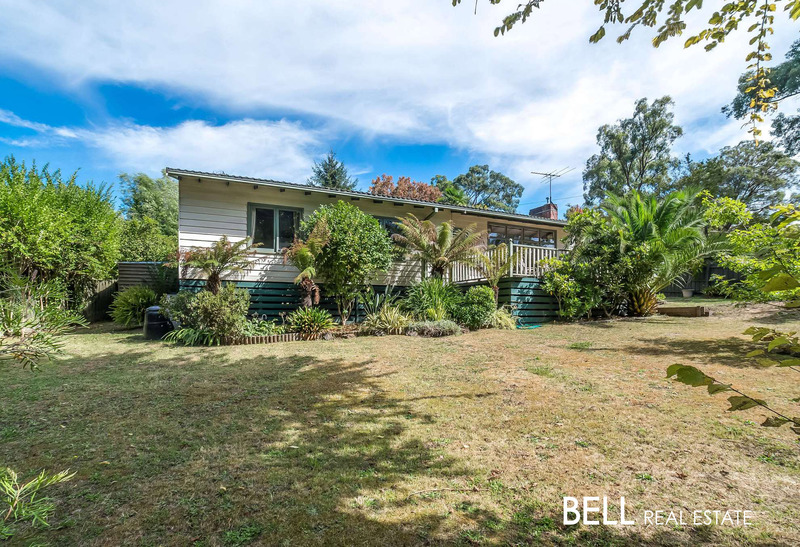 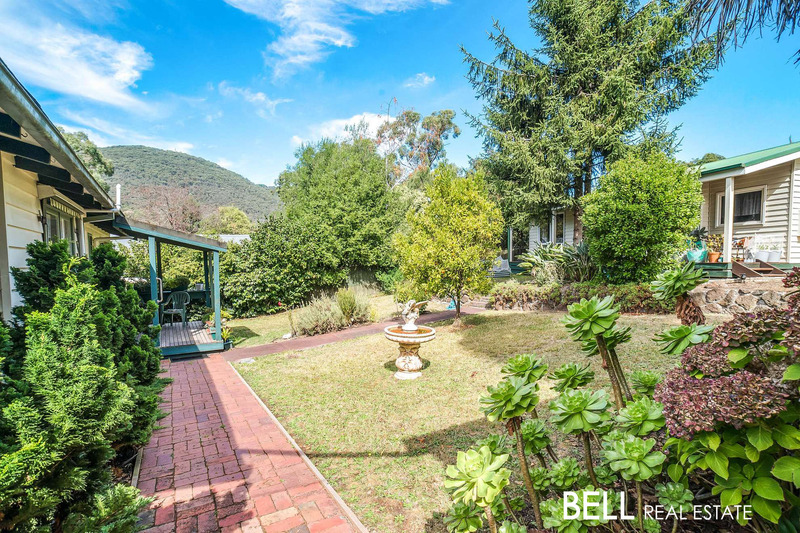 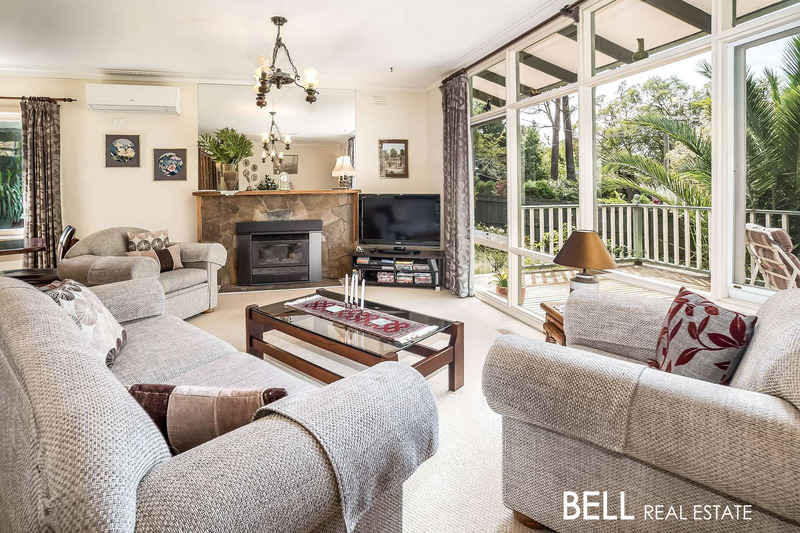 Nestled on 1,129sqm, this large corner block enjoys stunning mountain views while basking in all day sun and is sure to impress many prospective buyers or investors. 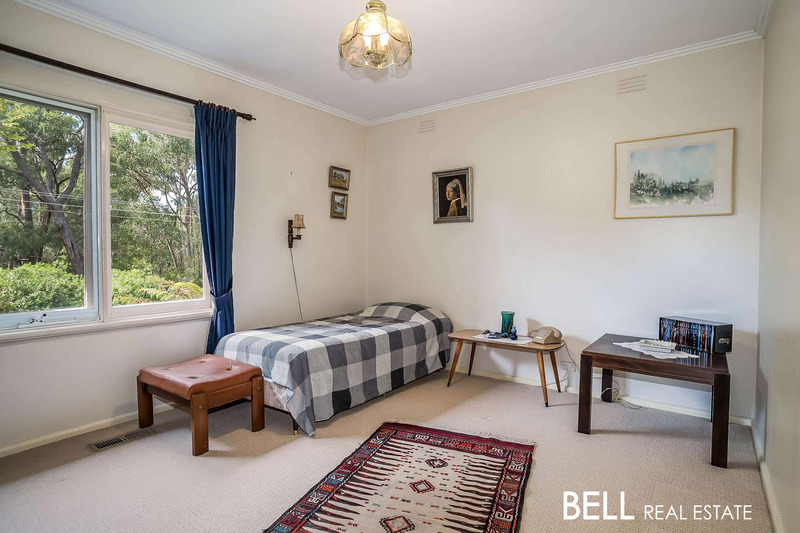 Entering the main weatherboard home, you are greeted with three decent sized carpeted bedrooms with the master featuring a BIR. 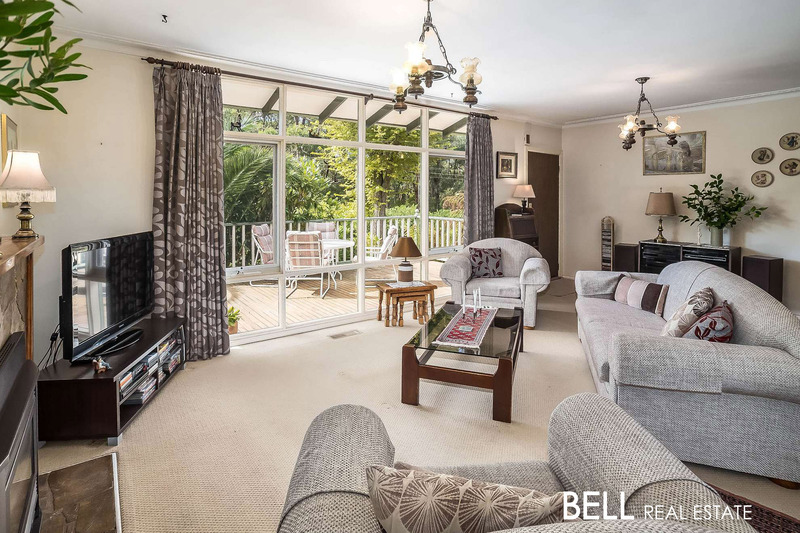 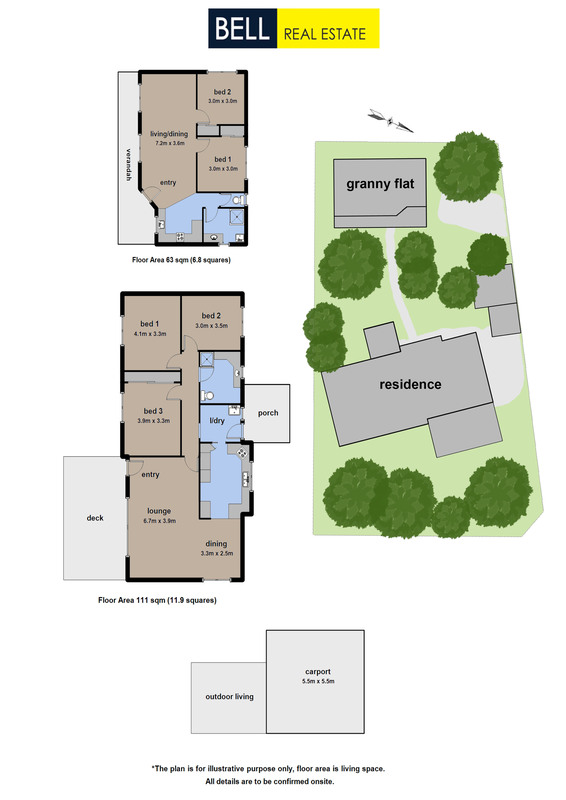 The large lounge forms the hub of the home with an adjoining dinning zone, ideal for family and friends to enjoy all year round. 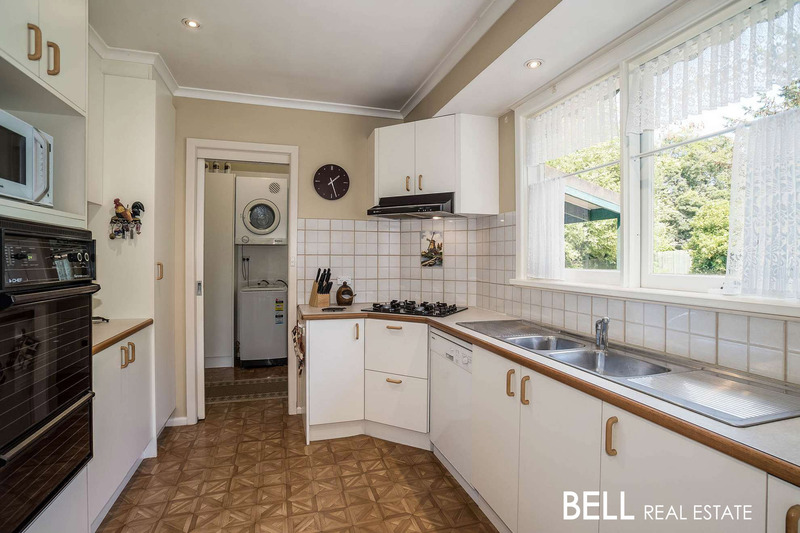 The kitchen that has beautiful garden views comes with a wall oven, gas cooktop, dishwasher and plenty of storage options. 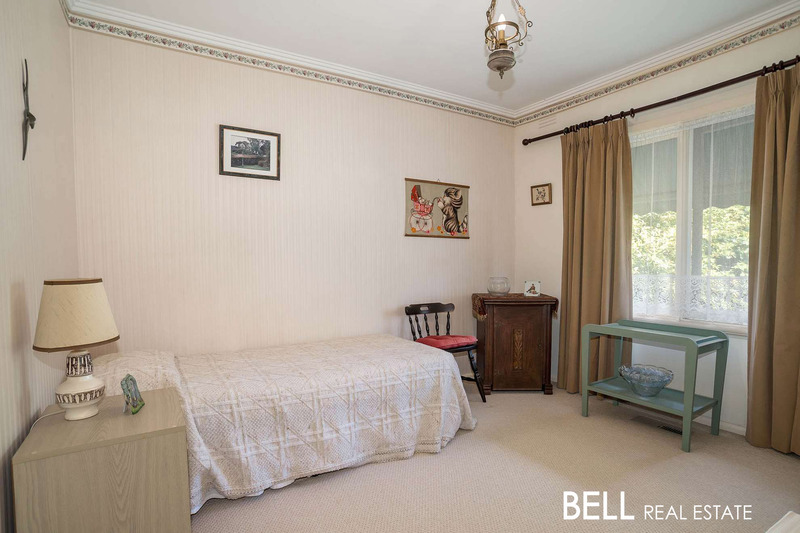 Other indoor features of the main dwelling include a large family bathroom, separate laundry, ducted heating, a gas fire place plus a split system air conditioner meaning your year round comfort is taken care of. 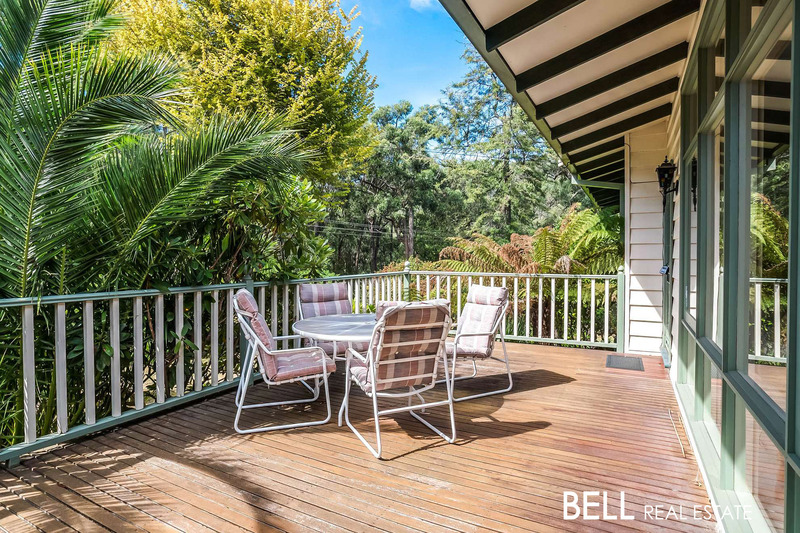 Stepping outside, you are sure to be impressed with the many different areas for family, friends, kids and pets alike to all enjoy. 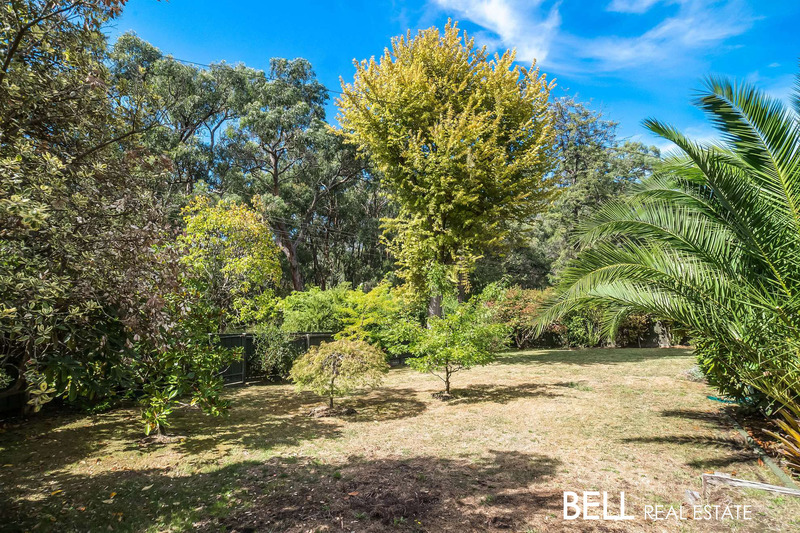 The fully fenced front and rear yard has large luscious lawn areas with beautiful low maintenance gardens and trees to enjoy. 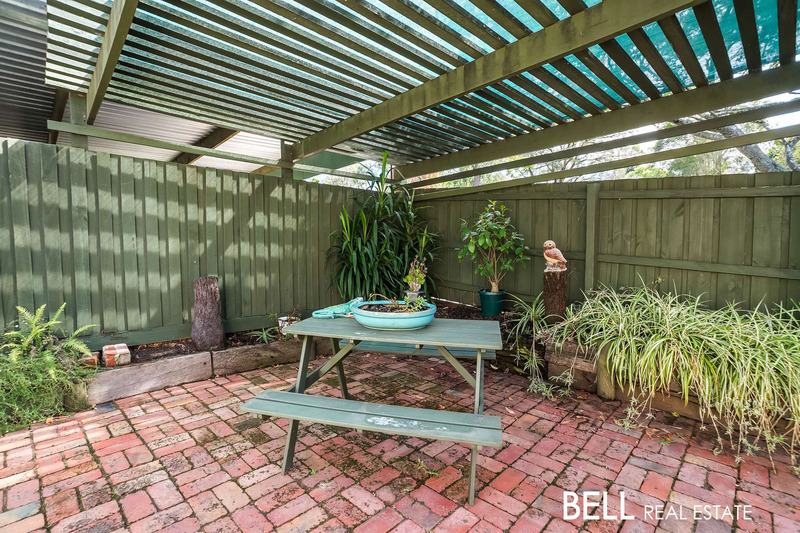 Two separate and perfectly positioned decking zones plus a paved under cover patio area add to the appeal of the outdoor entertaining zones as well as all day sun plus a double carport to keep the family cars out of the elements. 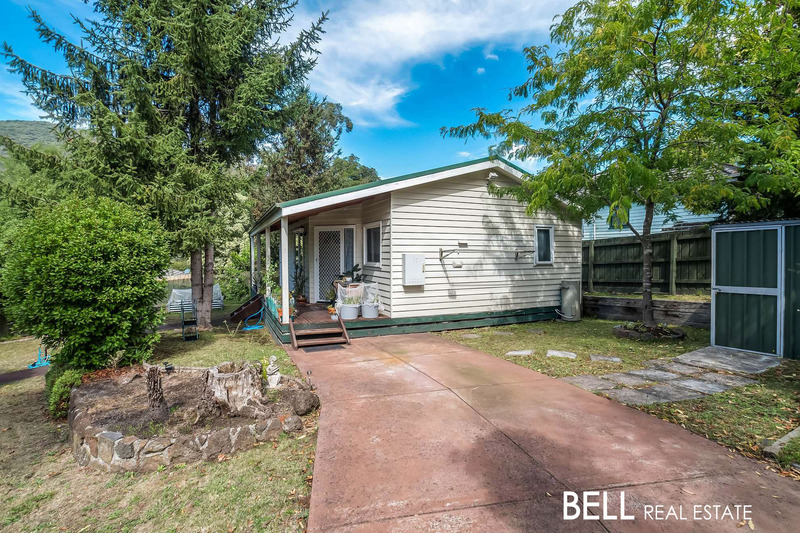 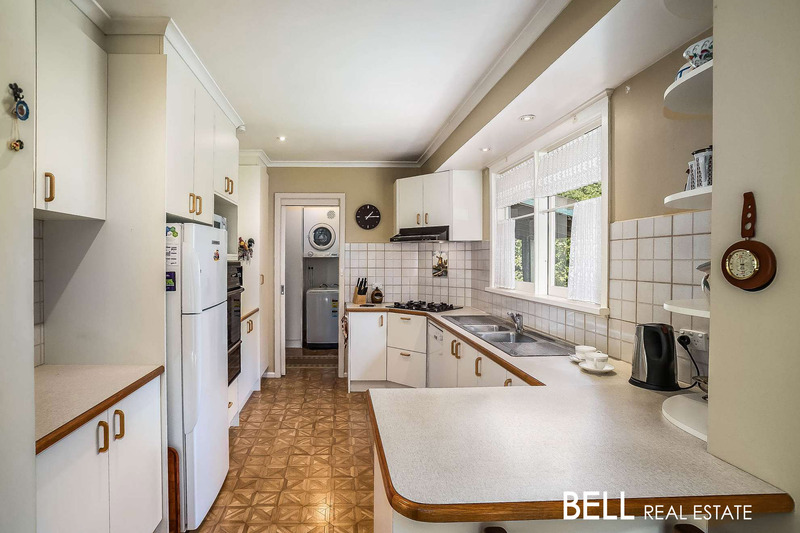 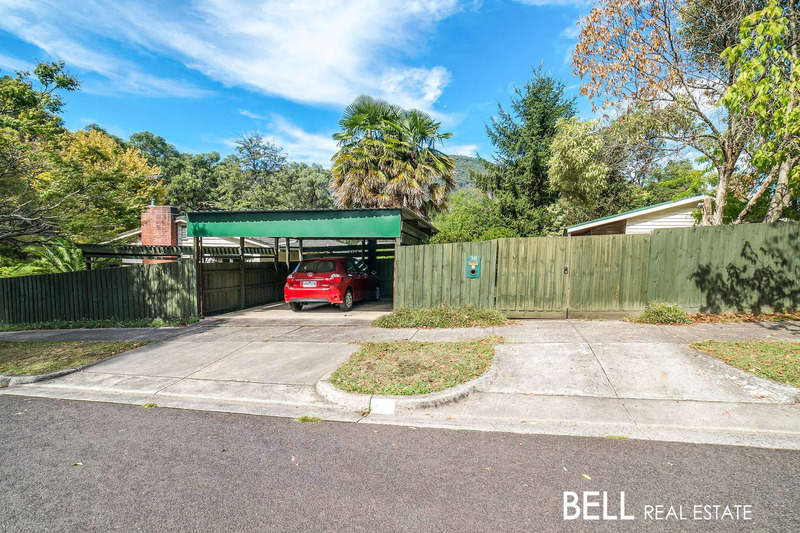 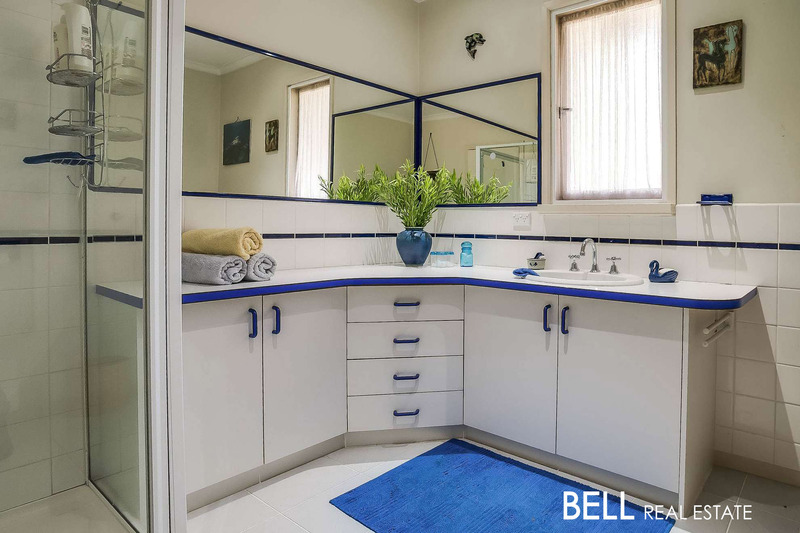 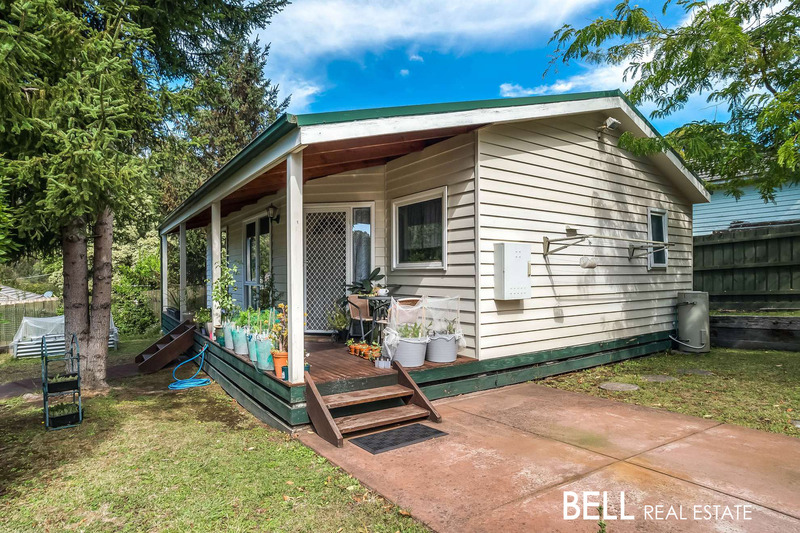 •	Please note this property is currently leased until July 2019 at $265 p/w including water usage and the current tenant would love to stay on and keeps the property immaculate. 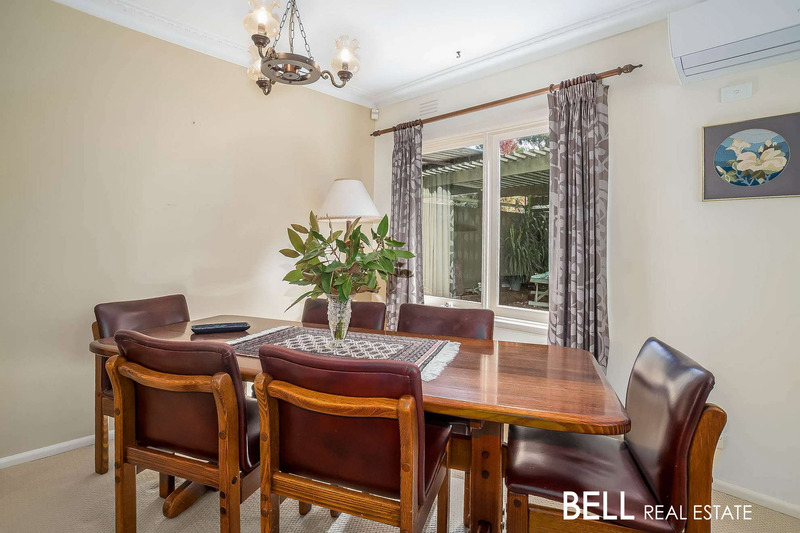 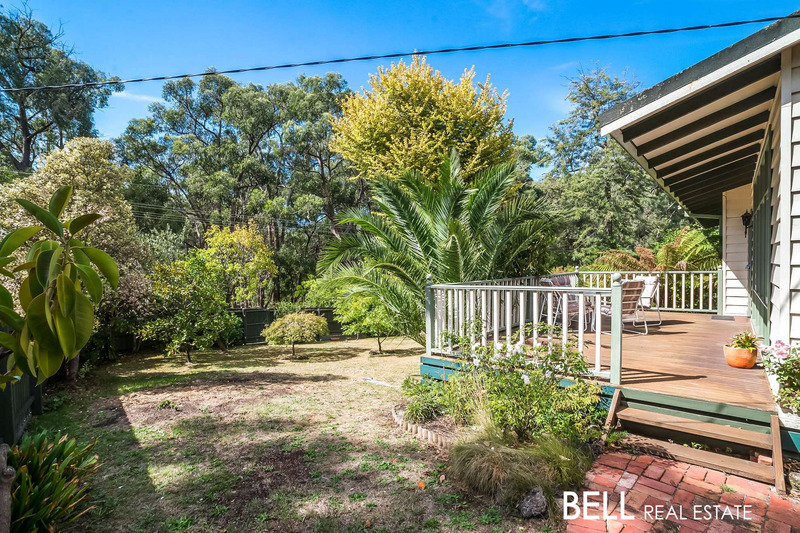 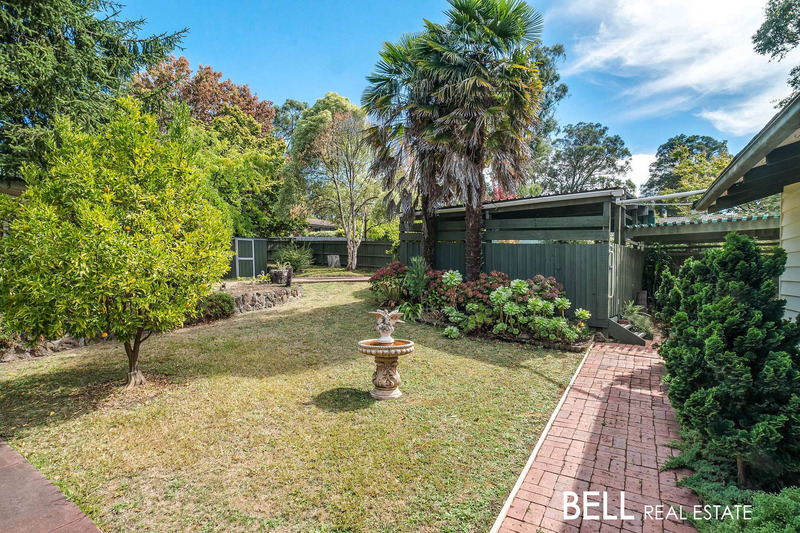 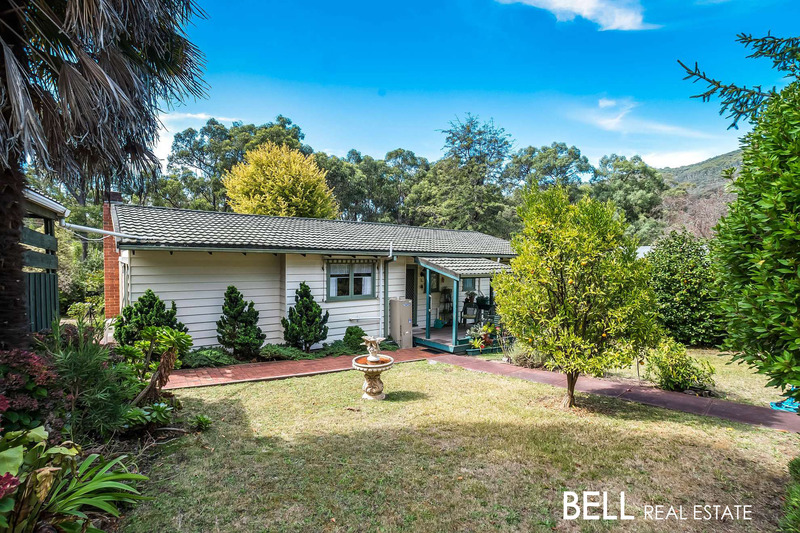 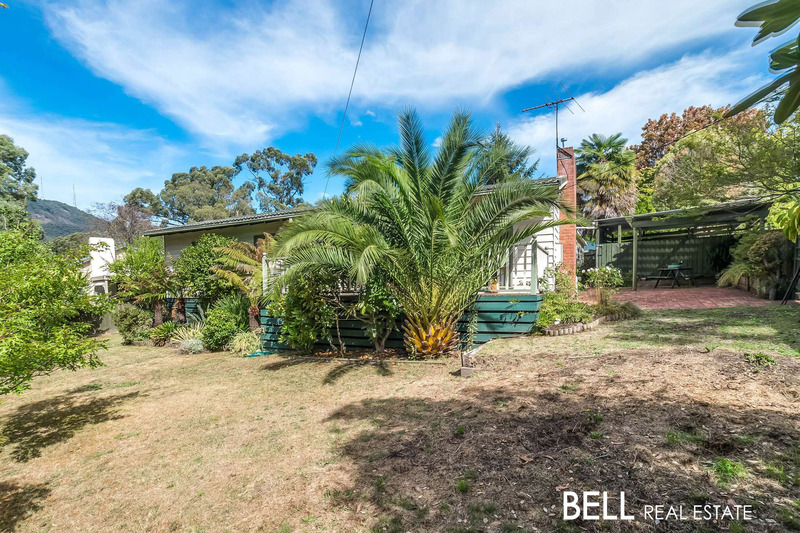 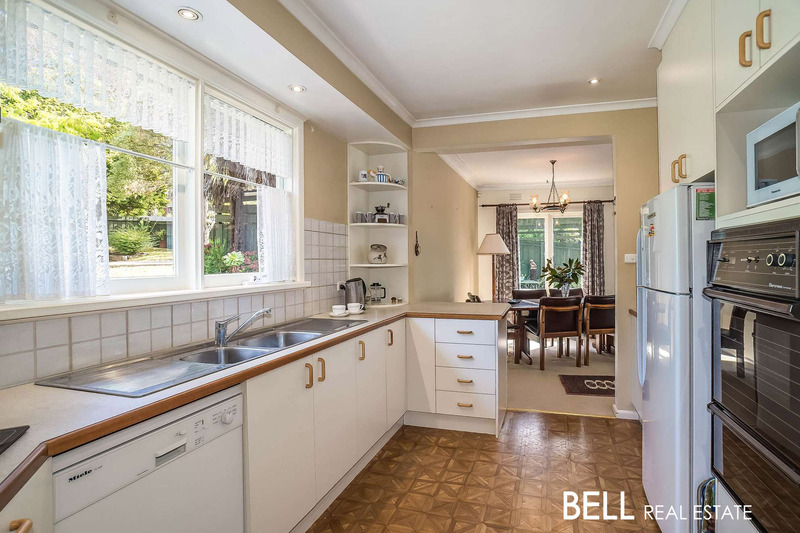 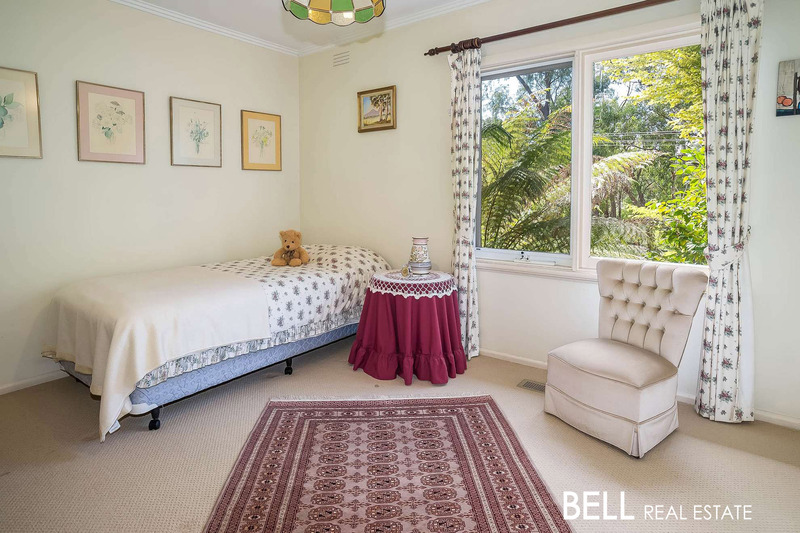 Conveniently located and within walking distance to local schools, walking tracks, sporting grounds, local shops, cafes, and public transport, this property is sure to impress and a must be added to your inspection list.